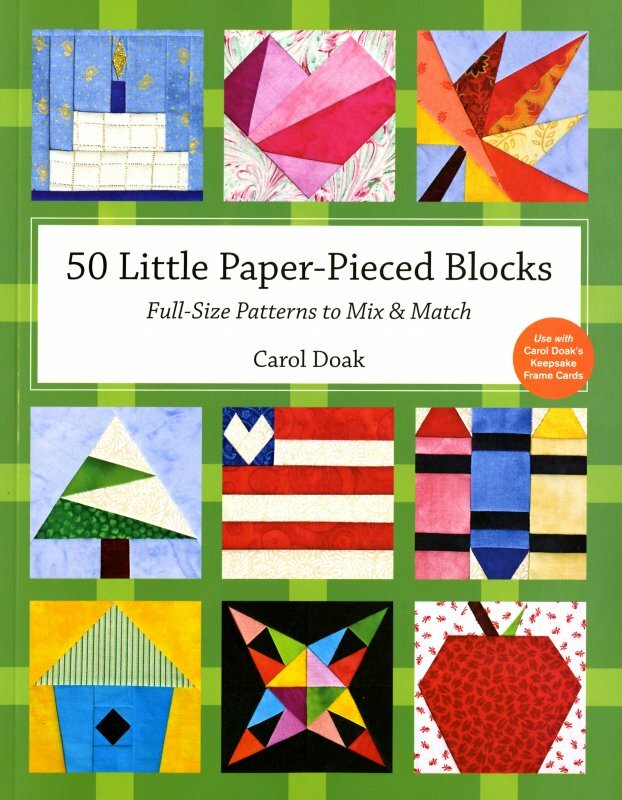 Create perfectly-pieced miniature quilt blocks in a variety of themes—from hearts and flowers to airplanes and birthday cakes. Secure them inside your Carol Doak’s Keepsake Frame Cards for gift-giving and artistic display. These blocks are also perfect to mix and match for making table linens, wall quilts, and other small projects.